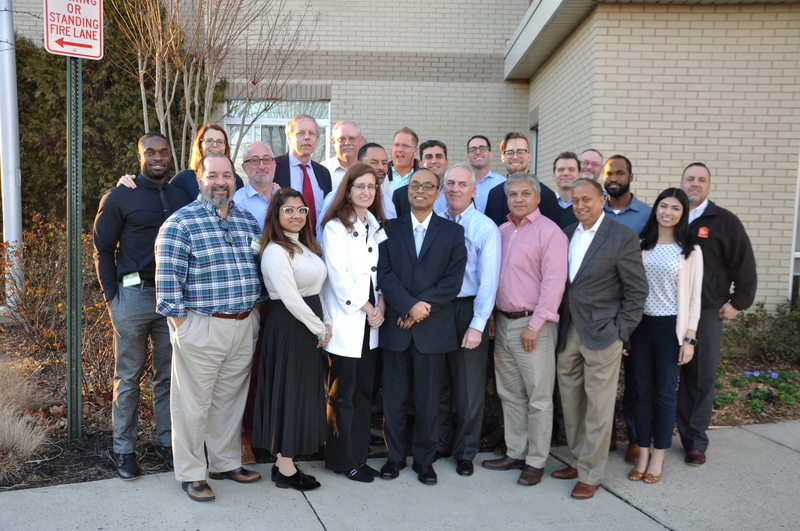 In a time where so many advancements are being made in technology, community leaders must adapt and become familiar with these smart technologies and consider what impacts it may have on their communities. 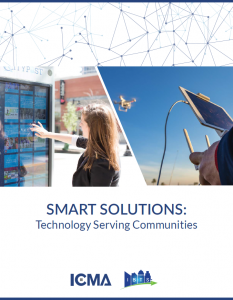 Together with the International City/County Management Association (ICMA), IBTS has developed the Smart Solutions: Technology Serving Communities e-book. This publication offers many resources for local government officials such as how-to-guidance, case studies, and relevant information on emerging technologies. These tools can be used to achieve greater efficiency and improved service delivery within communities. This tool is available for download by simply completing the form below.